It's called Mash Machine. It's the lego of music. It's a truly social game that turns ordinary people just like you and me, into DJs in minutes. It's fun, clever and there's something really cool about the technology. By simply moving blocks across the surface you can create music that sounds great every single time. What's more, it brings strangers together in a way that no other activity currently does – through creating music together. Mash Machine has been used in some really creative ways which elevates it from just a music machine to an activation device that can connect a brand with its audience in some really cool ways. 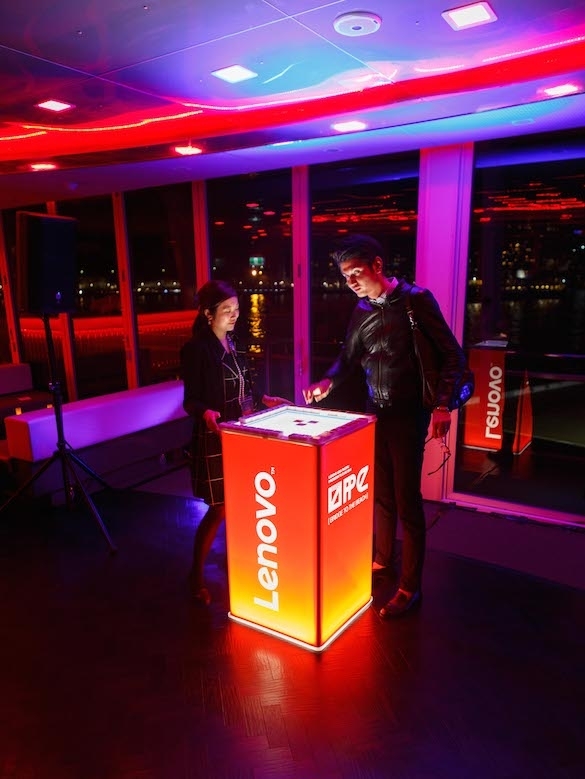 Create an interactive experience with your brand. Attract potential customers to your retail stores. Mash Machine can be completely customised with your brand name and the controllers can be samples of your products. 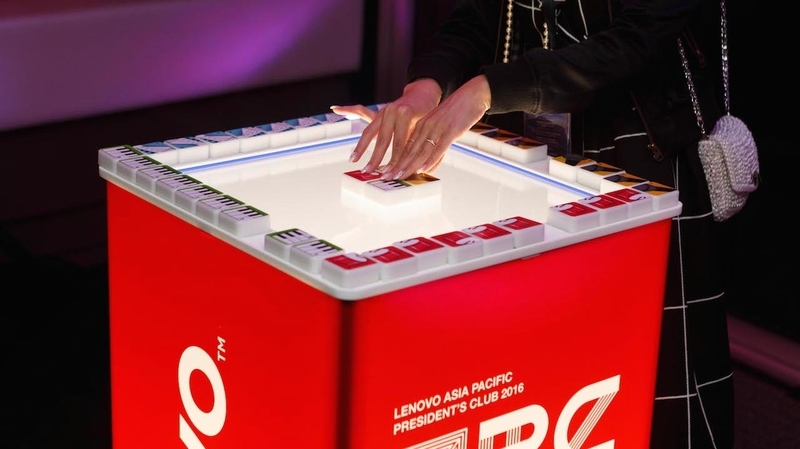 Our friends at Veritas Events were the first to use the Mash Machine at a recent function for Lenovo. It didn't take very long to see how addictive and interactive it was!